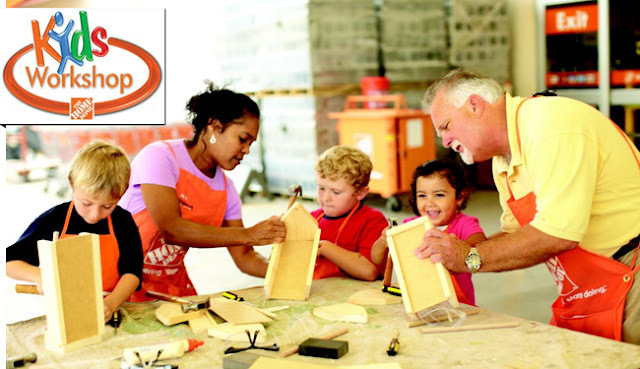 *OVER* Create a Christmas Tree Ornament at The Home Depot for FREE! 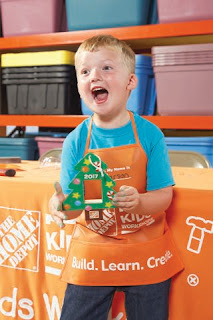 Join a hands-on Kids Workshop at The Home Depot Saturday, November 25, 2017 from 9am - 12pm, where you and your child create a Holiday Picture Frame that doubles as a Christmas Ornament. Perfect for gifting or adding to the family's holiday decor. Once the picture frame is built, your child can decorate it with paint and holiday stickers. Children must be present at the store to participate in the workshop and receive the kit, apron and pin. 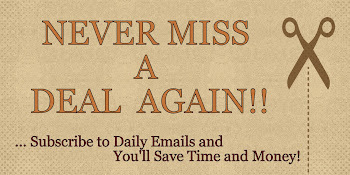 Spots can fill up fast, so click here, then scroll down, to register for FREE TODAY!